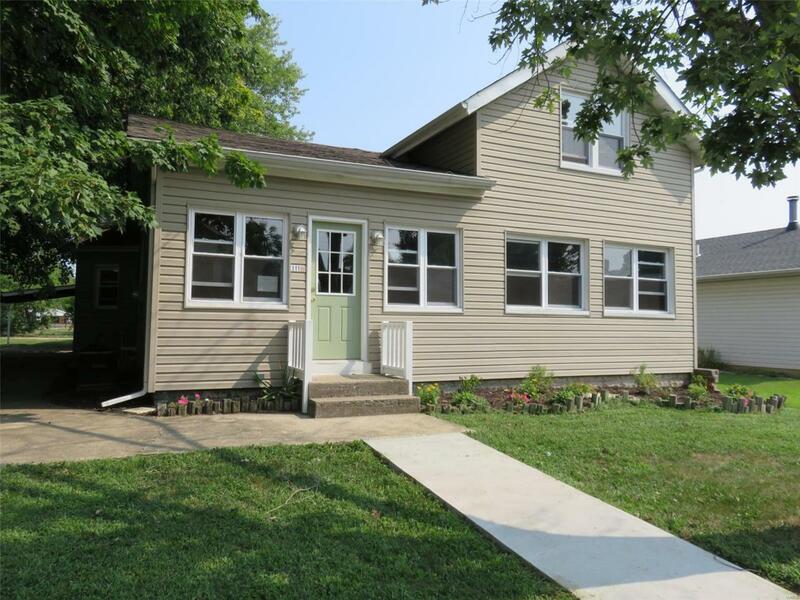 Nicely rehabbed 4 bedroom, 2 bath home. 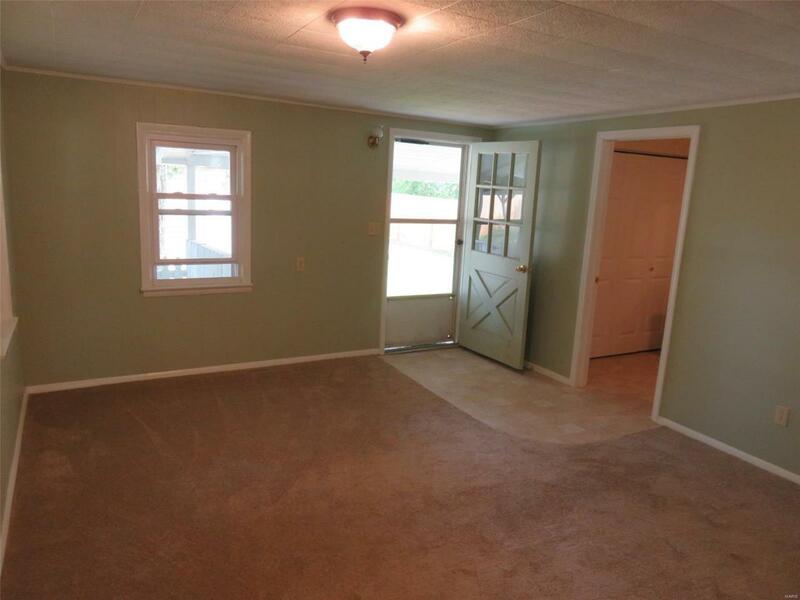 The family room that is perfect for entertaining and leads to the covered back porch, home is freshly painted and has new carpet through out. Living room could be a dining room with all the beautiful wood built ins. Main floor laundry in 1 of 2 large bathrooms. Tons of wood built-ins in the Den/Library for the books, albums and so much more. 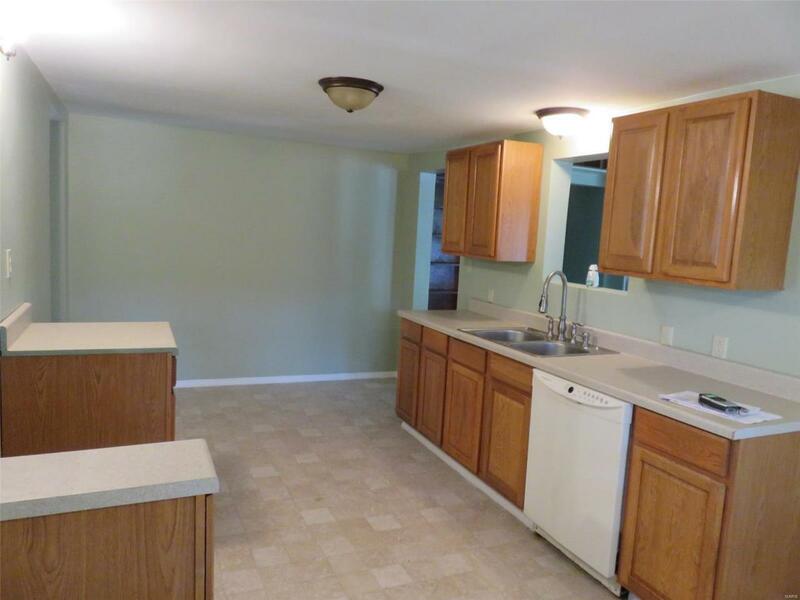 Spacious eat in kitchen, and 2 main floor nicely sized bedrooms. Upper offers 2 more spacious bedrooms and ample closet space. 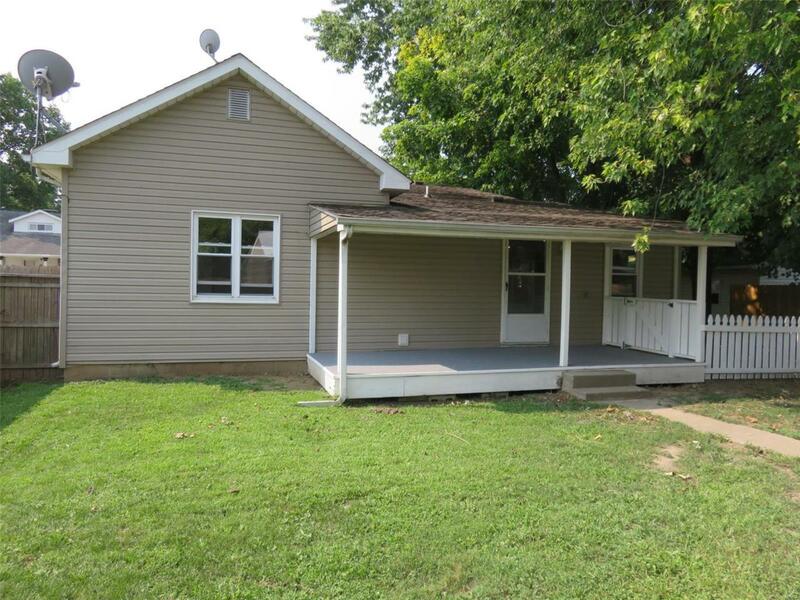 8 x 19 Covered back porch, privacy fenced level yard and plenty of garage and workshop space round out this great family home. You don't want to miss out on the spaciousness of this home.